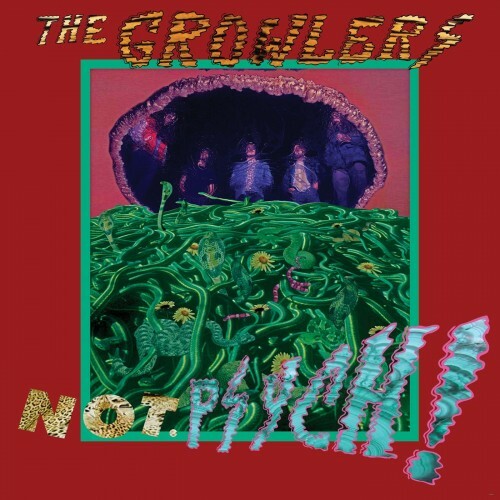 The Growlers ‎– Not. Psych! Phonographic Copyright – Blooming Boom Productions Corp. Copyright – Blooming Boom Productions Corp.
P&C Blooming Boom Productions, Corp. 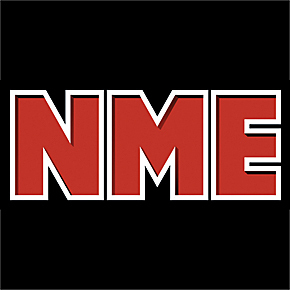 Under exclusive sub-licence from Everloving Records within the UK and EU. Wait I’m confused, I thought this was called Guilded Pleasures…?? ?